Winemaker John Clark joined Corbett Canyon with a vision – introduce America to Corbett Canyon's outstanding value. 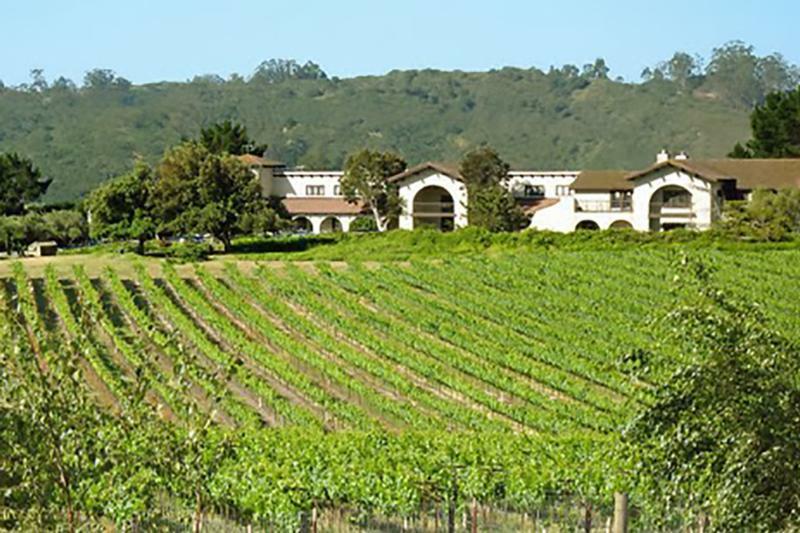 Until this point, Corbett Canyon had been a small winery in beautiful San Luis Obispo, CA. The brand had a strong California following, but no national presence. As the brand grew, so did John's team's passion for finding ways to craft flavorful wines for everyday enjoyment. Our growth meant our team needed to find larger sources of high quality, value priced wines and this quest lead us global. As our team continued to innovate, John turned over winemaking duties to John Willumson - a winemaker with an unparallelled track record. With a career spanning over two decades, he has crafted luxury boutique wines in the Napa Valley, introduced new fermentation techniques to wines from the exciting Central Coast region, taught young winemakers how to soften tannins with exotic oak sources from around the world and even made wine for his own family's enjoyment. But it is his quest for consistent quality in Corbett Canyon wines that excites him the most these days. "With Corbett Canyon, I source premium grapes grown in the top wine regions around the world which give Corbett Canyon a greater concentration of flavors. I then balance our delicious fruit with a touch of oak to give the wine a classic style that people can count on bottle after bottle." John is enthusiastic about the 3L Premium Wine Cask, too. "I'm a big believer in everyday, moderate wine consumption. I think the Premium Cask format allows the consumer to be in control of how much, or how little wine they want to enjoy, without the nagging burden of, "should I or shouldn't I open a bottle," says John, "now, all the consumer needs to do is open, pour, shut the fridge door...at least until they want another glass of premium wine."